The Devils are 28-8-2-1 with Pierre-Luc Letourneau-Leblond in the lineup. The veteran provides leadership and energy. 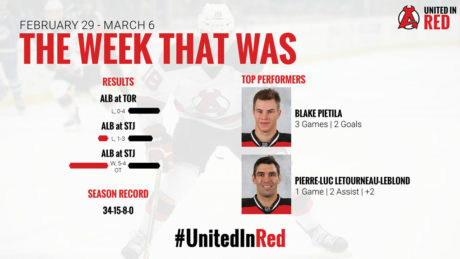 The Devils crossed the border last week for a pair of games against both North Division Canadian teams. 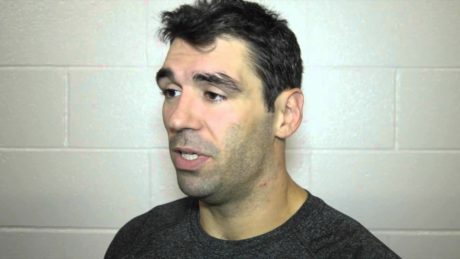 After dropping back-to-back games at Toronto, 4-0, Tuesday and at St. John’s, 3-1, Friday, the Devils got back in the win column against the IceCaps with an overtime victory, 5-4, Saturday. Pierre-Luc Letourneau-Leblond talks about returning to the Devils Organization. 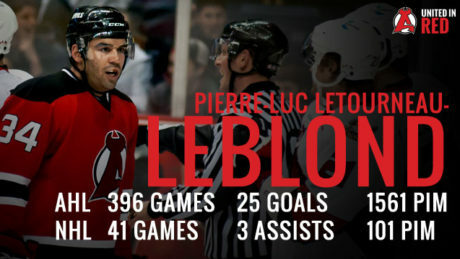 What’s old is new again for Pierre-Luc Letourneau-Leblond. 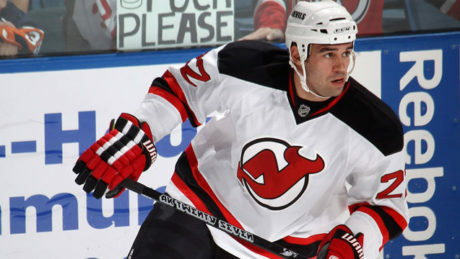 The 30-year-old is back with the organization that selected him in the seventh round during the 2004 NHL Draft. 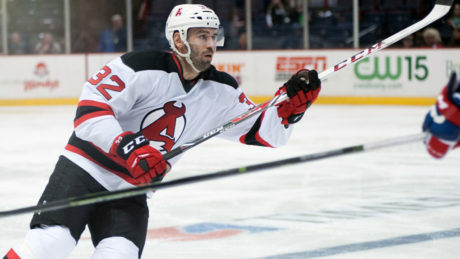 After spending six seasons with the New Jersey Devils organization, Leblond has played for five different teams in two different leagues in the last four years. 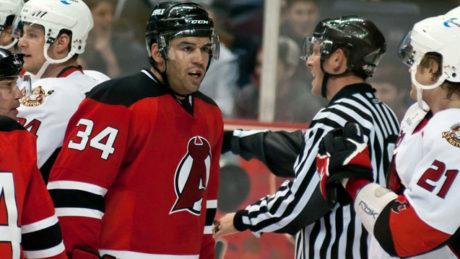 The NJ Devils have signed free agent forward Pierre-Luc Letourneau-Leblond to a one-year, two-way contract for $575,000 at the NHL level.